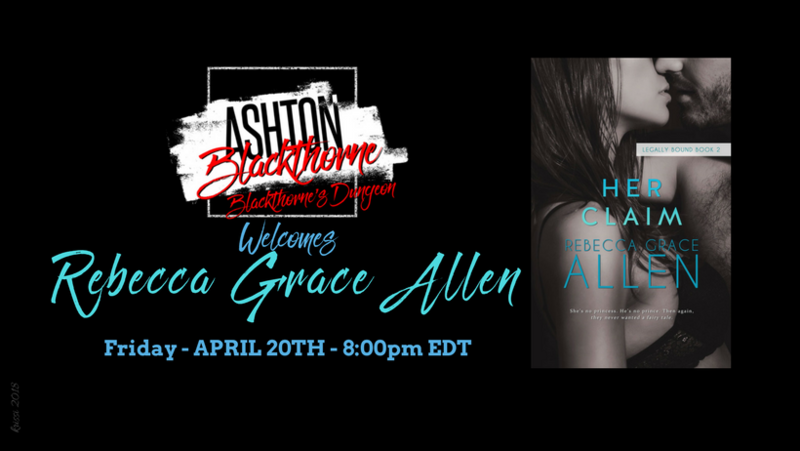 Rebecca Grace Allen — Coming up this weekend: Three chances to hang out with me! 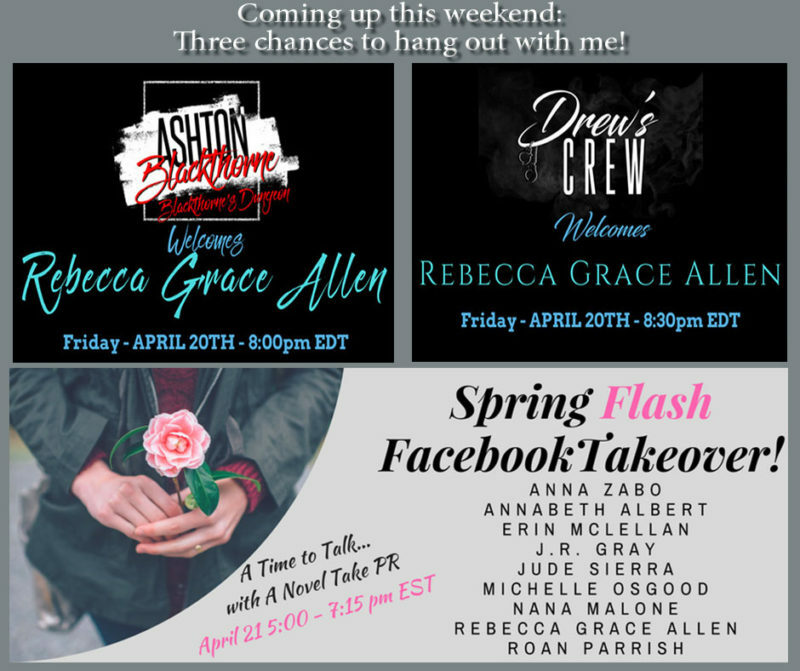 Home/ Coming up this weekend: Three chances to hang out with me! Looking for opportunities to hang out with me? Well guess what? There’s three of ’em, coming right up! There will be giveaways, exclusive excerpts, fun and, wait, did I say giveaways? Yes, I did! Hope to see you there!